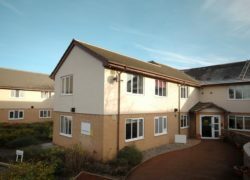 Cygnet Victoria House is a new 14 bed acute mental health inpatient service for men. The service provides a safe and stabilising environment for men who are experiencing an acute episode of mental illness and require an emergency admission. The ethos of our service is about assessing and treating service users in the least restrictive environment and planning for discharge in a robust and timely fashion. 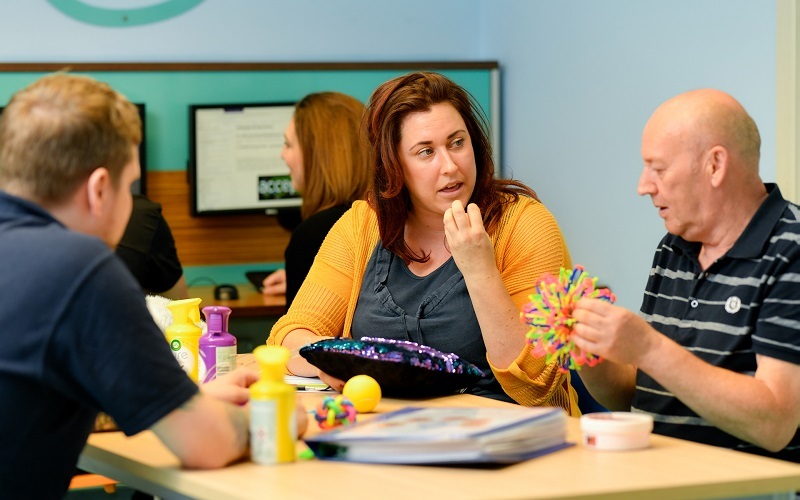 With a focus on stabilisation, we will support service users to manage their mental health, reinforce daily living skills and prepare for independent life back in the community. Our team works closely and collaboratively with service users, their families and the referrer to provide a seamless pathway from referral to discharge. Our approach is recovery focused and supported by comprehensive multi-disciplinary teams, contributing to shorter lengths of stay. Albert Ward, Cygnet Victoria House's new 8 bed male acute service, will be opening on Monday 6th August 2018. The service will provide a safe and stabilising environment for men who are experiencing an acute episode of mental illness and require an emergency admission. Congratulations to the team at Cygnet Victoria House for successfully gaining AIMS accreditation from the Royal College of Psychiatrists. AIMS (Accreditation of Inpatient Mental Health Services) is a national project developed to ensure best practice is being achieved in in-patient mental health rehabilitation services.